The CIMS Support page is an IES initiative to help stakeholders using Kuwait Environment Public Authority’s (KEPA) Compliance Information Management System (CIMS) to prepare and submit Electronic Data Deliverables (EDDs) for environmental chemistry and hazardous waste. This page includes the latest guides, handbooks and references prepared for CIMS. What is CIMS? CIMS is a KEPA data management system using Earthsoft’s Environmental Quality Information System (EQuIS). EQuIS is the world’s most widely used environmental data management system with a user base that includes all regions of the US EPA, many state environmental departments, and hundreds of consultants and labs. Kuwait is the first country outside of the North America to develop its own EDD format and the first country to initiate a hazardous waste reporting system using the EDD format. To start submitting data through CIMS, you will need to download the EQuIS Data Processor (EDP) for free. 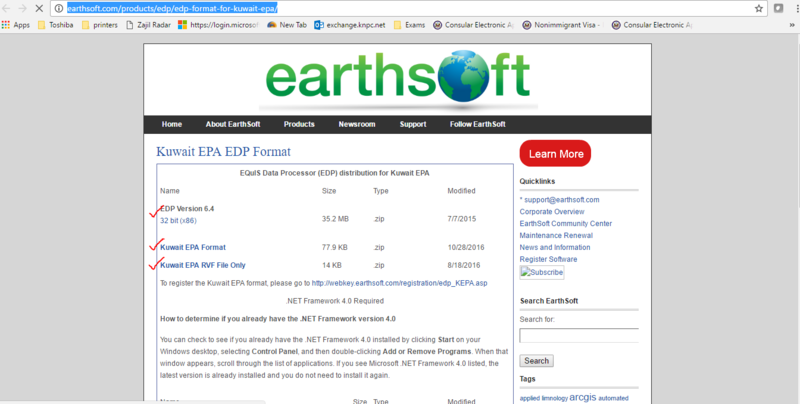 The Kuwait version of the EDP is located on the Earthsoft website at http://earthsoft.com/products/edp/edp-format-for-kuwait-epa/. Prior to downloading and installing the EDP, first read the EDP installation guide. This tool is needed for finding, viewing and correct errors. EDP Install Guide, illustrates all steps that should be followed to successfully install EDP in your system. Kuwait Environment Public Authority/ Compliance Information Management System Handbooks for Environmental Samples and Hazardous Waste are prepared as a reference for users preparing Electronic Data Deliverables (EDDs) of environmental chemistry samples for submittal to CIMS Environmental Quality. Kuwait Environment Public Authority/ Electronic Data Deliverables or EDDs. An excel spreadsheet for sharing, manipulating and using data. Facilities registration EDD. Use this to register a new facility in CIMS. You will be asked if the facility will generates lab samples, generates hazardous wastes, transports hazardous wastes and/or receives hazardous waste. Check all that apply. Use this to register all recurring and non-recurring sample locations. The location must be registered before you submit an EDD. The Location Code format should include the Facility Code of the facility the sample is taken from. For example, if the Facility Code is Q8EX, the Location Code should be Q8EX-Loc1 or Q8EX-Water1. 1How do I register for CIMS? A: Contact the KEPA CIMS Compliance Administrator (CCA) at email (epa.cca.cims2016@gmail.com) and request to be registered. You should let KEPA know what category of user you will be. The 4 categories are 1. You will be submitting samples and results of environmental chemistry, 2. You will be generating hazardous waste for disposal off site, 3. You will be transporting hazardous waste on public roads, and/or you will be treating, disposing or recycling hazardous waste. To register, you will need to provide your company’s or organization’s name, a point of contact with phone and email, and location. The CCA will provide you a username and password that is required to submit your EDD. 2How to resolve an error when creating an EDD? Locate the cell with error, the offending cell will be highlighted. Change the value until the value conforms to a correct value. 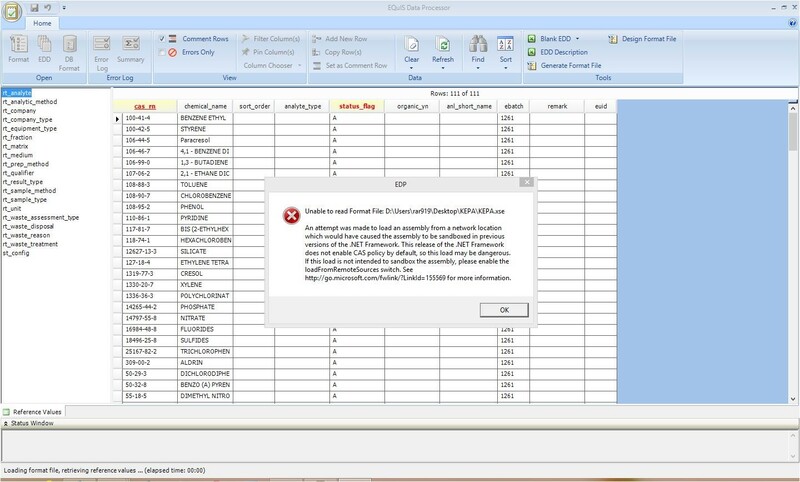 The error cells will display a tool tip describing error and values that are acceptable. 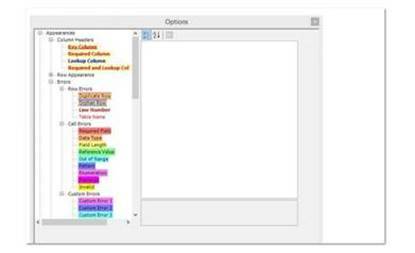 The errors in the data files are indicated by color-coded. 3What does the following stand for? xt_-Tables that support the permissions infrastructure within the EQuIS Enterprise application. 4How to sign and submit an EDD? In EDP, click the EDD to select data for sign and submit. Click the EDP, in the upper left and click sign and submit. Enter the user name and password as well as the facility code. (Note: The CCA will provide you a username and password that is required to submit your EDD). 5How to save an EDD? 6How to save an EDD? latest guides, handbooks and references prepared for CIMS. 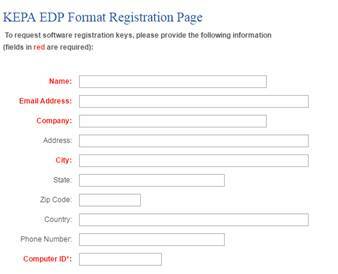 7What is the user registration cycle on the EDP system? 8What is the current passwords settings (complexity, length, ..etc.)? KEPA’s CIMS Compliance Administrator, the CCA, is responsible for setting the username and password for the stakeholder register. 9Getting an Error message while installing Equis EDP standalone on some computers (see screenshot). This Error is most likely to occur in computers with Windows .Net framework 4.5 or Windows 8.1 or higher, and is occurring while opening the reference value file (KEPA.rvf). This error affects loading the format (KEPA.xse) file. 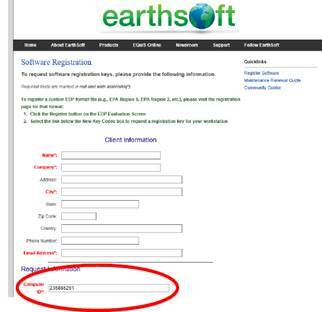 Download the highlighted zipped files from http://earthsoft.com/products/edp/edp-format-for-kuwait-epa into a common folder. DO NOT extract the files from the zipped package yet. In Windows Explorer, navigate to the directory where the zipped files are stored. 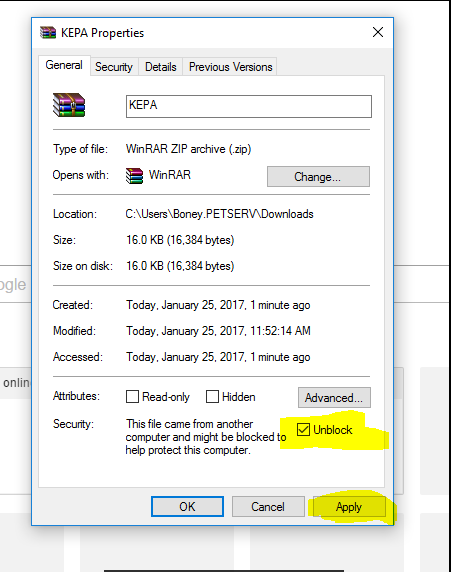 Right-click on each of the files in turn, select "Properties", and then click "UNBLOCK" if available in the Properties window. (As highlighted in the picture).